A heat pump is a little like a reverse Air conditioner. 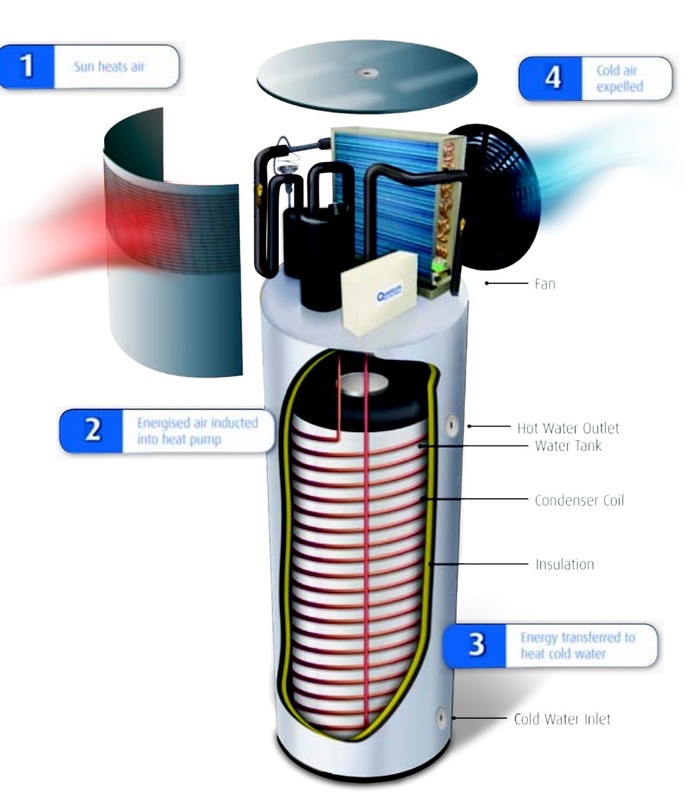 It transfers the heat in the air outside of the unit to the water stored inside the heater through a heat exchange system. 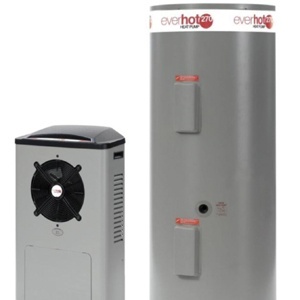 In the case of heat pumps, “heat” is a relative term as they will still work in very cold conditions* – at least -10 degrees Celsius, so it will still be generating hot water for you during winter nights. 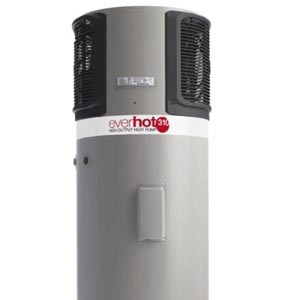 Heat Pumps can be Cheaper to run then other hot water services and in most cases they can be cheaper to run buy then a solar hot water system on you roof. 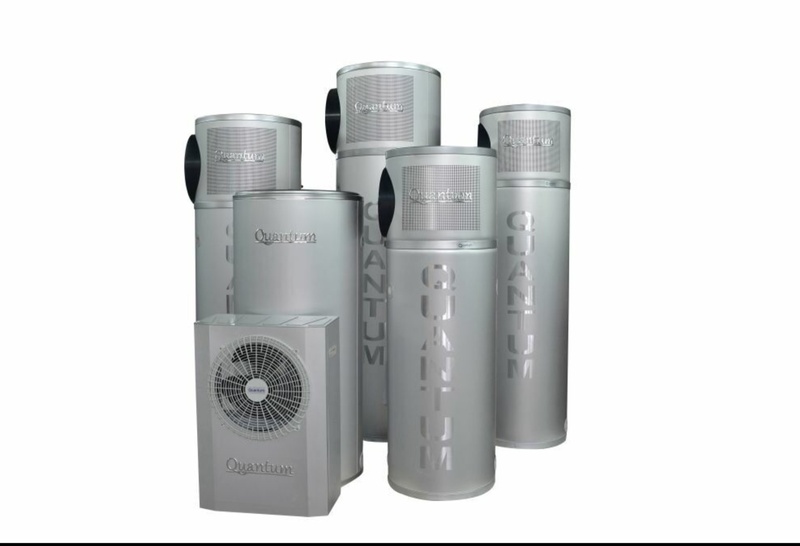 We Can Supply and Install Heat Pumps at competitive prices , We are licensed and Endorsed for Heat Pumps.